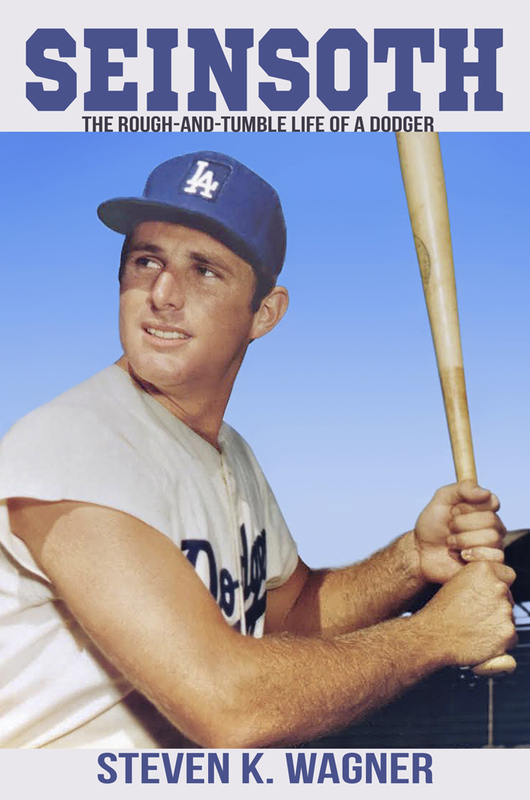 LOS ANGELES — Sunbury Press has released Seinsoth: The Rough-and-Tumble Life of a Dodger by Steven K. Wagner. In 1968, Bill Seinsoth overcame a lifetime of adversity to become the best college baseball player in the world. Few were surprised. After all, as a high school senior and the top prep pitcher in the country his team won the California state championship, and he was named MVP. He attended USC, where his team won an NCAA title and he was chosen College World Series MVP. During the summers, he played for the elite Alaska Goldpanners college baseball team and again was MVP. Finally, he was chosen in the first round of baseball’s draft by the Los Angeles Dodgers. 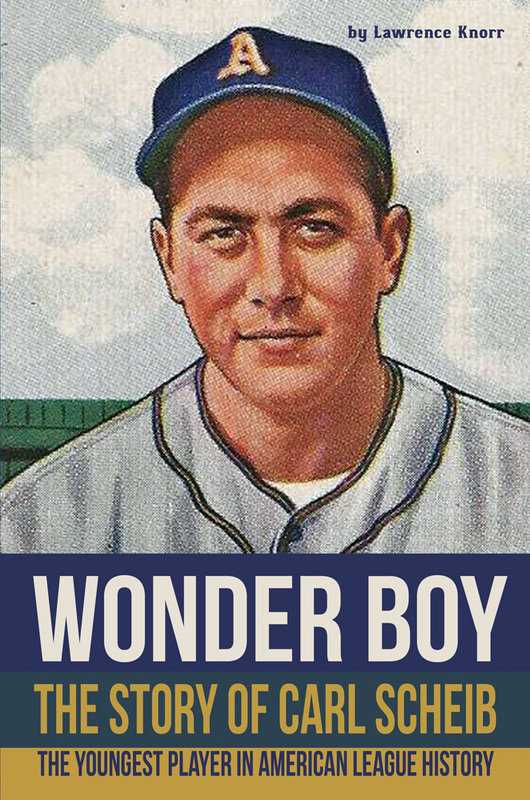 A big, strong, handsome, confident and personable slugger, he was to have become the team’s first baseman long into the future. However, storm clouds formed. As he drove across the California desert toward home following his first season in the Dodgers organization a gust of wind blew Seinsoth’s car over, killing him. A carton of bats emblazoned with his name may have delivered the fatal blow as his car flipped multiple times. This book chronicles the incredible life of Bill Seinsoth, whose death while en route to watch his good friend O.J. Simpson’s final preseason football game a week before the running back’s NFL debut paved the way for Steve Garvey to become a star first baseman with the Dodgers. The book includes interviews with former Dodgers manager Tommy Lasorda, college coach of the century Rod Dedeaux, and former major leaguers Ron Cey (who was supposed to ride with Seinsoth but who backed out at the last minute), Jim Barr and Bill “Spaceman” Lee. While pure entertainment, this book is important to readers as a road map for overcoming adversity and achieving greatness. 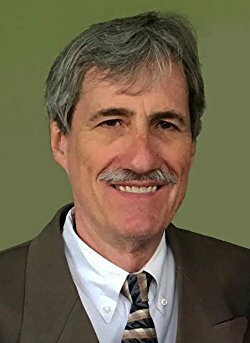 Steven K. Wagner is a longtime author and freelance writer. He began his career as a newspaper reporter, working for several small papers before joining the legendary wire service United Press International in Boise, Idaho, as assistant bureau chief. He left there to become an editor with Oregon’s largest daily newspaper, The Oregonian, and later worked as the newspaper’s night crime reporter. 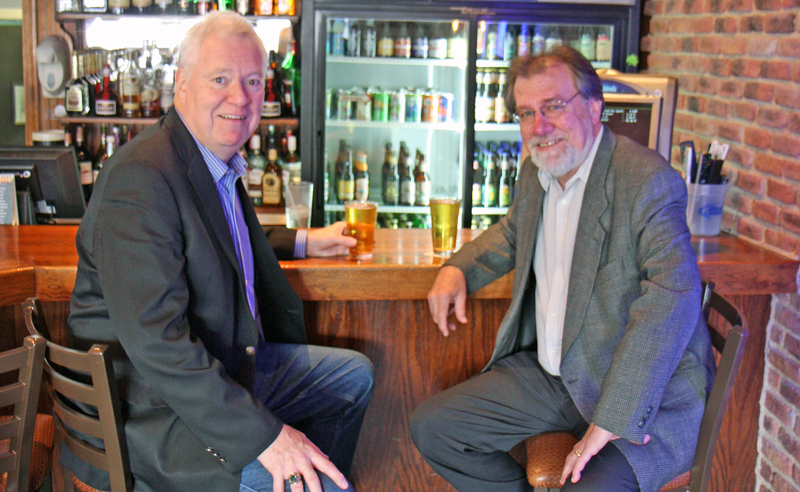 After four years with The Oregonian Mr. Wagner moved to Los Angeles and began working as a freelance journalist. His writing and photography appeared in the Los Angeles Times for 15 years and he has also completed assignments for the New York Times, Los Angeles Times-Washington Post News Service, Seattle Times, Oklahoma City Oklahoman, Baseball America and other newspapers. His first book, titled “Perfect: The Rise and Fall of John Paciorek, Baseball’s Greatest One-Game Wonder” (Breakaway Books, NY), was published in March 2015. His second book, titled “Seinsoth: The Rough-and-Tumble Life of a Dodger” (Sunbury Press, PA), was released in November 2016. A third book, titled “Sweet Sixteen: Stories of the Four-Home Run Batsmen,” is in process and will be released in 2018. Mr. Wagner currently resides in Southern California. 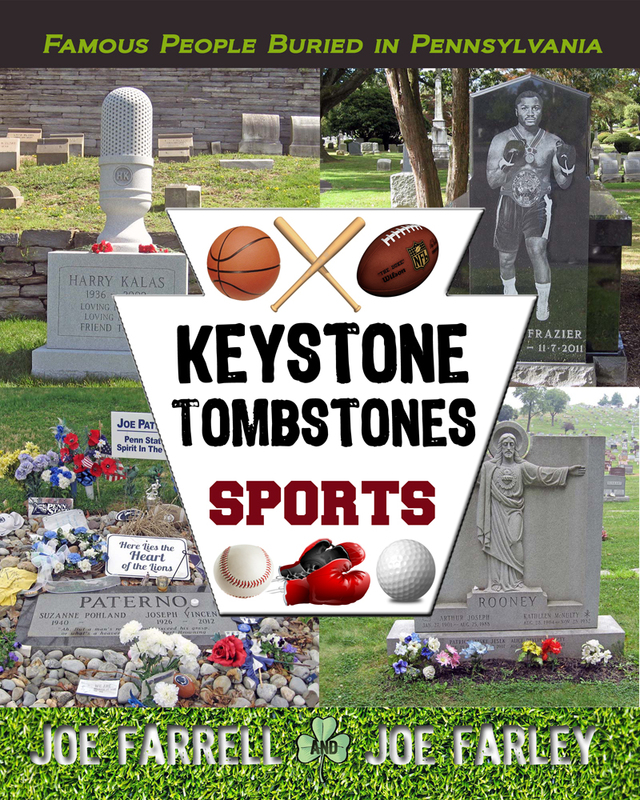 HARRISBURG, Pa. — Sunbury Press has released Joe Farrell’s and Joe Farley’s Keystone Tombstones Sports. 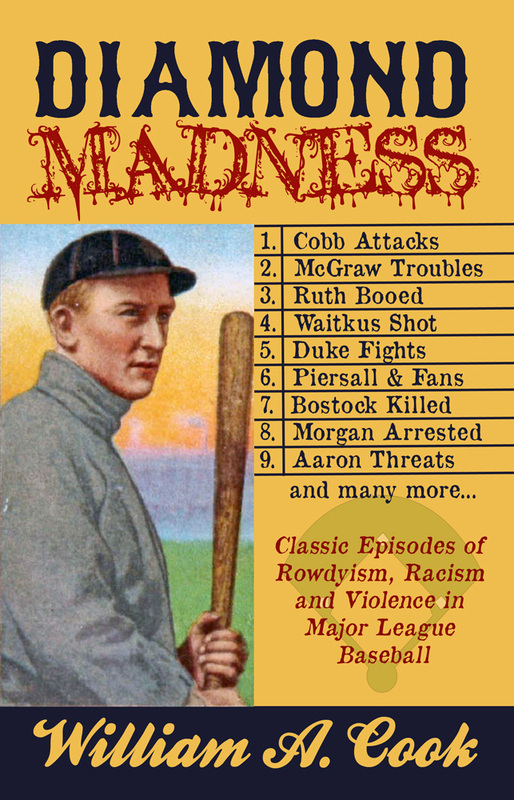 The book is a compilation of biographies about famous sportsmen buried in Pennsylvania. The Joes will be at the Sunbury Press Store (50 W Main St. Mechanicsburg, OA 17055) on Saturday December 20, 2014, from 1 PM to 4 PM. Their presentation will cover interesting persons and situations from Keystone Tombstones Sports and Keystone Tombstones Volume 3.